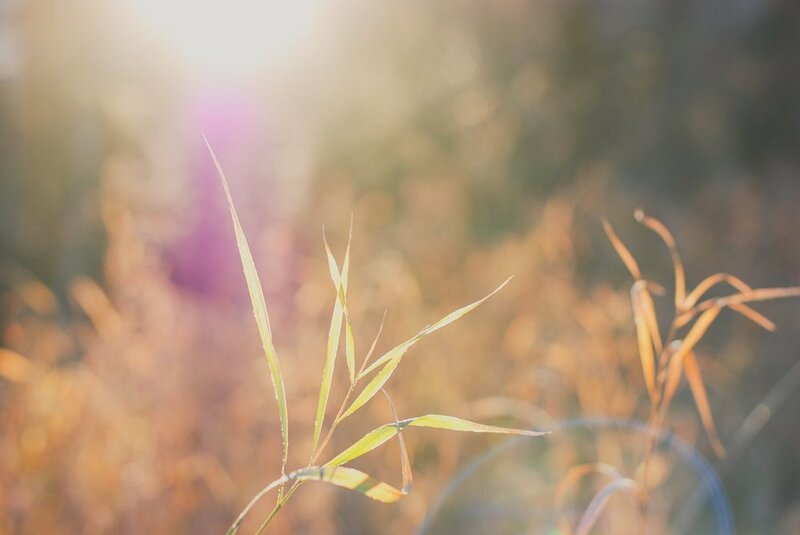 I stumbled on Shawna's blog a few years ago and have been turning to it ever since as a source of inspiration and peace. Her soft photos and gentle words often soothe my agitated mind and leave me feeling refreshed. I’m a writer who also finds inspiration in photography. 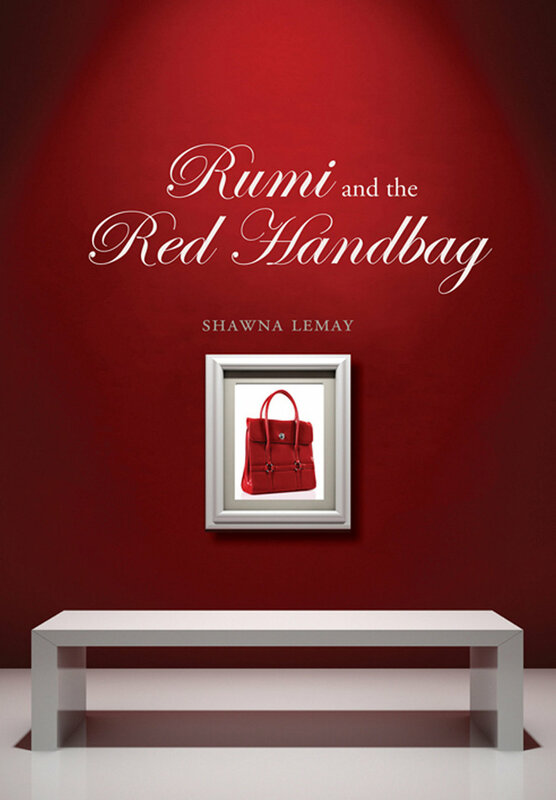 I’ve published poetry, essays, and most recently, a novel, titled Rumi and the Red Handbag. I sell my photos on Getty Images, but the main reason I take them is to share them on my blog, Calm Things. Yes! As a kid I made things, took photos, and wrote silly stories and comics. I knew I would always write and make things even if I didn’t have a career per se in these areas. I really began thinking of myself as an aspiring writer in university. I took creative writing courses and met other people with the same yearnings. This was life changing. My process changes a little bit depending on what form I’m working in. But most of my writing begins with collecting and reading. At the beginning of a project, I read work I love in the form I’m hoping to write in. I seek out new writers who might inspire. I collect lines, images, words, in my notebook. I start to daydream about those things I want to write. I wait, I stare out windows, but I also go looking, seeking. I think about what interests me. What do I want to spend a couple of years lavishing all my spare time upon? When I’m further on with a project, I’ll get up early in the morning and spend a couple of hours on the computer or writing in my notebook before doing anything else. I’ve come to believe that my morning walk with our black lab, Ace, is part of my process. Often, I have my camera with me, and stop to take photos of leaves, trees, flowers. I think it helps with one’s creative flow to tap into all sorts of creative pursuits. Maybe some people worry about running out of ideas or inspiration but I’ve often said, the more creative you are, the more creative you are. I’m inspired by the writing of Clarice Lispector, Wallace Stegner, Hélène Cixous, Krisjana Gunnars, Marilynne Robinson and so many others. I’m inspired by my husband, Robert Lemay, who has been painting for over thirty years, and who has an amazing work ethic. He goes to work in his studio early in the day, and puts in long hours. He still loves what paint can do and talks about it enthusiastically. Our daughter who is in grade twelve wants to study animation and is developing a similar work ethic - drawing for hours and hours every day. Having the constant reminder that art is hard work inspires me to roll up my sleeves and to stop procrastinating. I always want to say: time! But then I remember the line by Adam Zagajewski, the Polish poet, who said: "It's not time we lack, but concentration” So, yes, finding time is tricky, but the real problem is making writing the focus of my concentration. To not become distracted, and to use the time I do have, wisely. To not let yourself off the hook. Make a time, and stick to it, whether it’s from 5 - 7 am, or late at night. If you give yourself an hour or two every day, just for creativity, you’ll be surprised what you produce in the course of a year. I’m just wrapping up a book of lyrical essays and am in that scary-wonderful-tentative state of beginning something new. It’s a novel, and I think one of the main characters is a photographer. I’m in the happy stage of researching. I have a bunch of holds to pick up from the library. I’ve been jotting down images, wispy descriptions of possible settings, and lots of questions for myself.